Accolade for Cooke Aquaculture. For the fourteenth year in a row, family-owned and operated Cooke Aquaculture Inc. is a 2019 winner of the Canada’s Best Managed Companies Platinum Club designation, having retained its Best Managed designation for seven consecutive years or more. The 2019 Best Managed program award winners are amongst the best-in-class of Canadian owned and managed companies with revenues over $15 million demonstrating strategy, capability and commitment to achieve sustainable growth. Now in its 26th year, Canada’s Best Managed Companies is one of the country’s leading business awards programs recognizing Canadian-owned and managed companies for innovative, world-class business practices. Every year, hundreds of entrepreneurial companies compete for this designation in a rigorous and independent process that evaluates the calibre of their management abilities and practices. In January, Cooke Aquaculture was recognized by Natural Resources Magazine’s Industry Excellence Awards as Exporter of the Year and received an Honourable Mention for being the first company in Atlantic Canada to launch eco-friendly vessel technology to remove parasites that attach to farmed salmon. Cooke has invested millions of dollars in research, development and engineering to build a complement of ‘green’ fish health treatment options. “Additionally, caring for the communities where we operate is a big priority. Providing good jobs and contributing to the success of local communities is of personal importance to me and my family, and we will continue to do everything we can to support our people at work and at home,” said Glenn Cooke. In Atlantic Canada alone, Cooke Aquaculture spends over $231 million annually buying from 1,269 local small and medium businesses across New Brunswick, PEI, Nova Scotia and Newfoundland. “As a family-owned company, we believe in buying from local suppliers whenever possible. As we grow, so does our economic impact here at home in Atlantic Canada. We appreciate all the small and medium businesses that support us and the thousands of hardworking families working in aquaculture,” added Cooke. 2019 winners of the Canada’s Best Managed Companies award will be honoured at the annual Canada’s Best Managed Companies gala in Toronto on April 17, 2019. The Best Managed program is sponsored by Deloitte Private, CIBC, Canadian Business, Smith School of Business, and TMX Group. 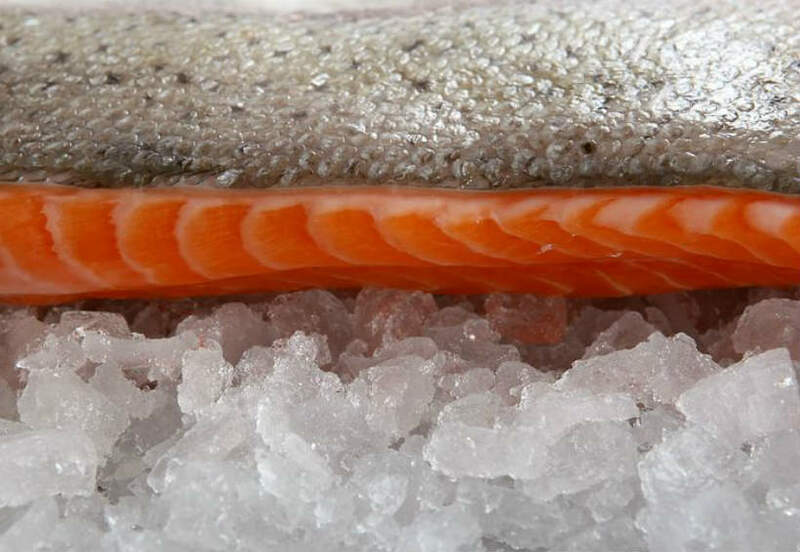 Cooke Aquaculture Inc. began in 1985 as a small salmon farming company in New Brunswick. They pursued aggressive growth, focusing on diversification acquisitions. 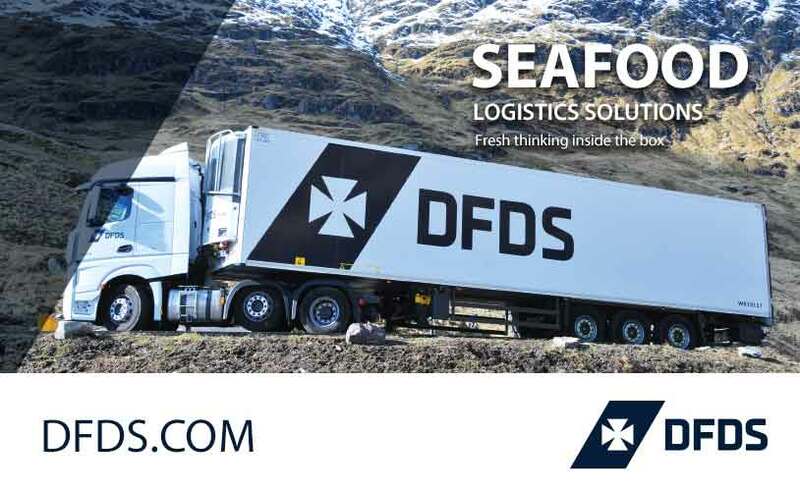 It is a vertically integrated seafood farming corporation with operations in Atlantic Canada, United States, Chile, Scotland, Spain, Uruguay, Honduras and Nicaragua. The Cooke family of companies employ 9,000 and include US and South American wild fisheries. Cooke’s head office is in Blacks Harbour, NB, and ships fresh, sustainable True North Seafood branded products to 65 countries. True North Seafood is proud to offer products that meet certifications such as; Best Aquaculture Practices (BAP), Soil Association Organic, BRC Global Standards, Marine Stewardship Council (MSC) and Certified Responsible Fisheries (Alaska Seafood). Cooke Inc. achieved the #1 spot on the SeafoodSource list of Top 10 North American Seafood Suppliers.